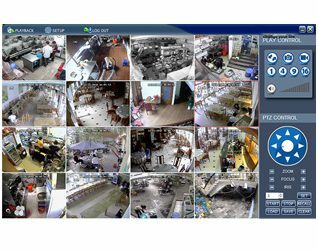 OMPLETE SECURITY SYSTEM ( NO CAMERA ) Includes: Stand Alone Network DVR 8 Channels, with Remote Control and Software / Manual. 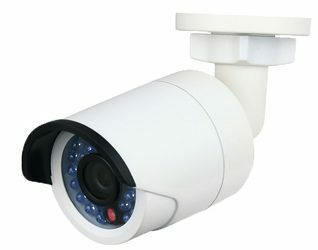 COMPLETE SECURITY SYSTEM Includes: 4 channel DVR with Remote, Indoor/outdoor Camera with IR, Dine Camera and Cable Included. 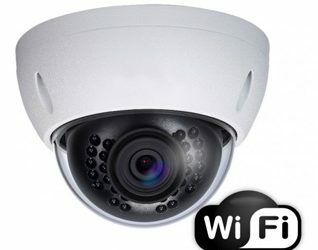 · ALL OF KIND CAMERA SUCH DOME CAMERAS, BULLET CAMERAS AND MINI CAMERAS. 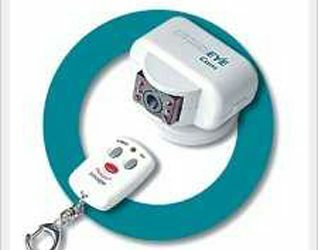 Computeronsite provides all of the kinds of mini cameras such as CCD Pinhole Hidden Camera w/ Audio, CCD Box Camera and Professional Outdoor IR Housing Camera. 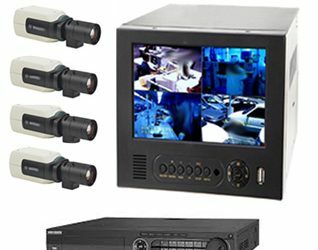 Computeronsite provides all of the kinds of bullet cameras such as CCD Infrared Bullet Camera, Bullet Camera Indoor / Outdoor and Vandal Proof Bullet Indoor/Outdoor Camera. Dome CCD Camera 3.6mm Lens. 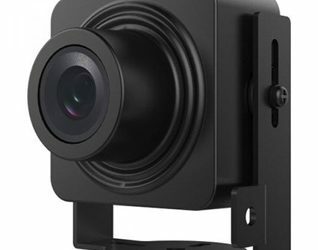 · ALL OF KIND CAMERA SUCH AS CAPTURE CARD, AUDIO RECEIVER CARDS. 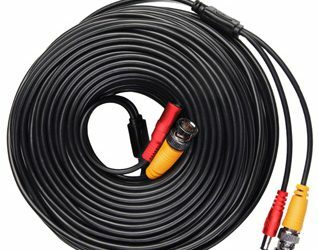 Computeronsite provides more kinds of CCTV cable such as Video & Power Cable, CCTV only with variety length.